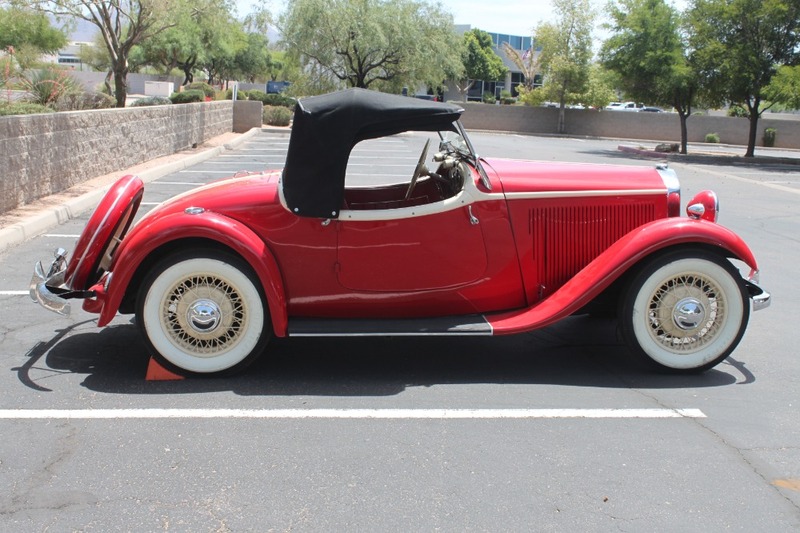 This 1935 Mercedes-Benz 200 Sport Roadster is an incredibly rare find and an excellent car wearing an older restoration. 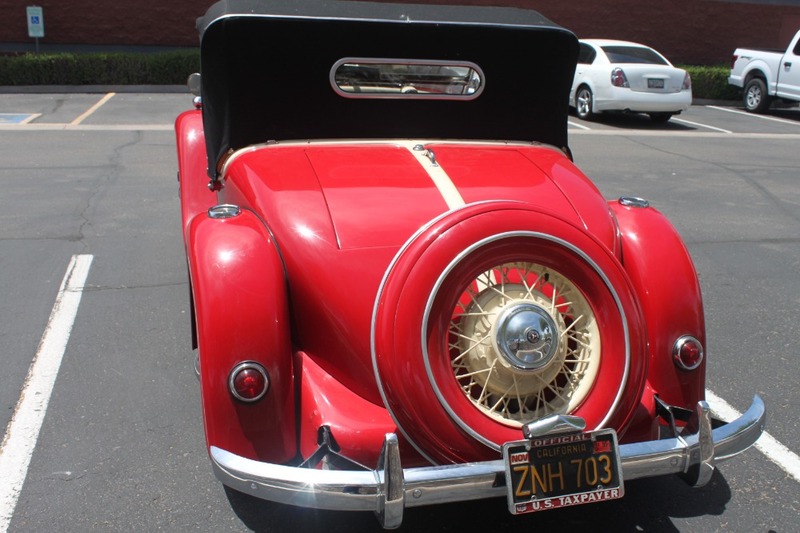 Red with red interior, black soft-top, and rumble seat. 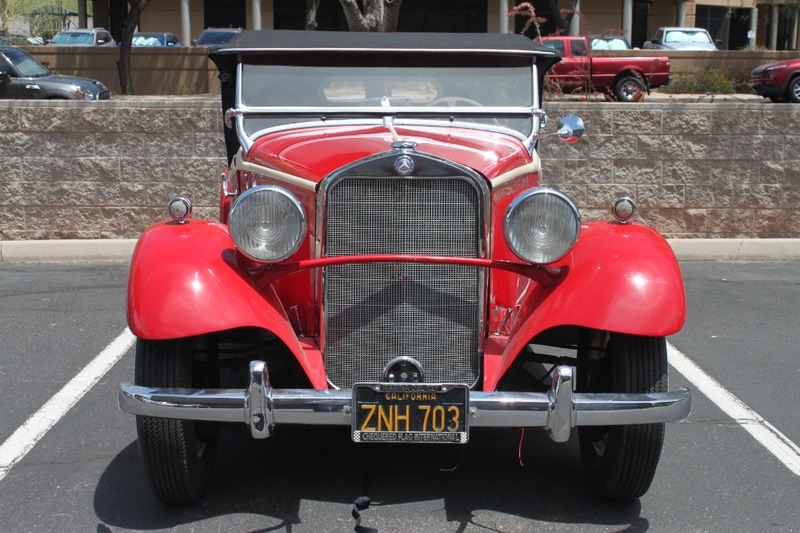 A black plate California car with no rust that's been sitting for quite some time and would benefit from mechanical refurbishing and minor cosmetics. 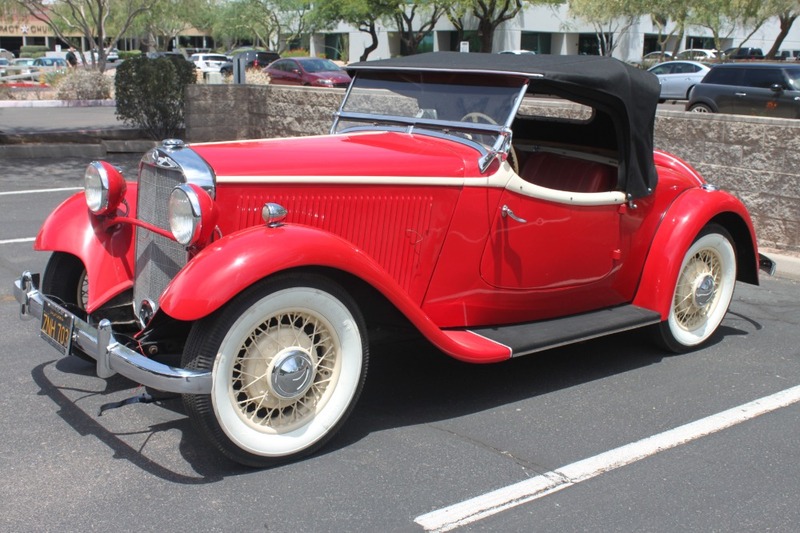 Only a handful of these cars exist. 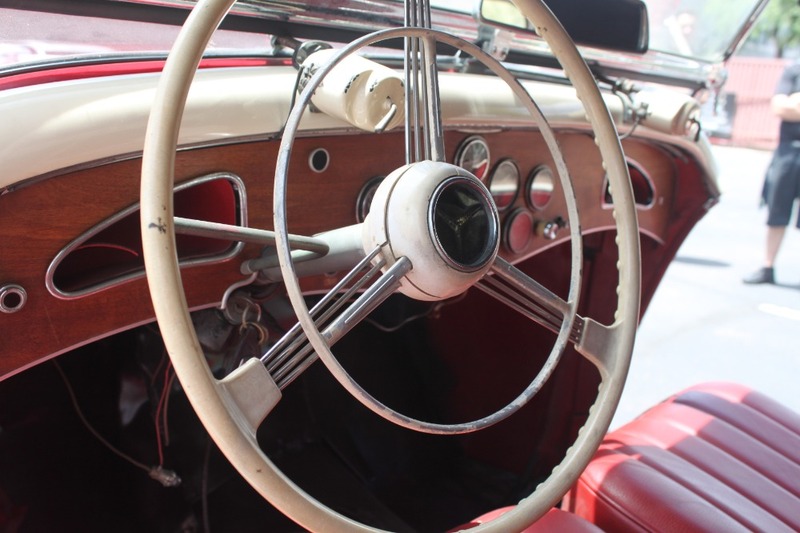 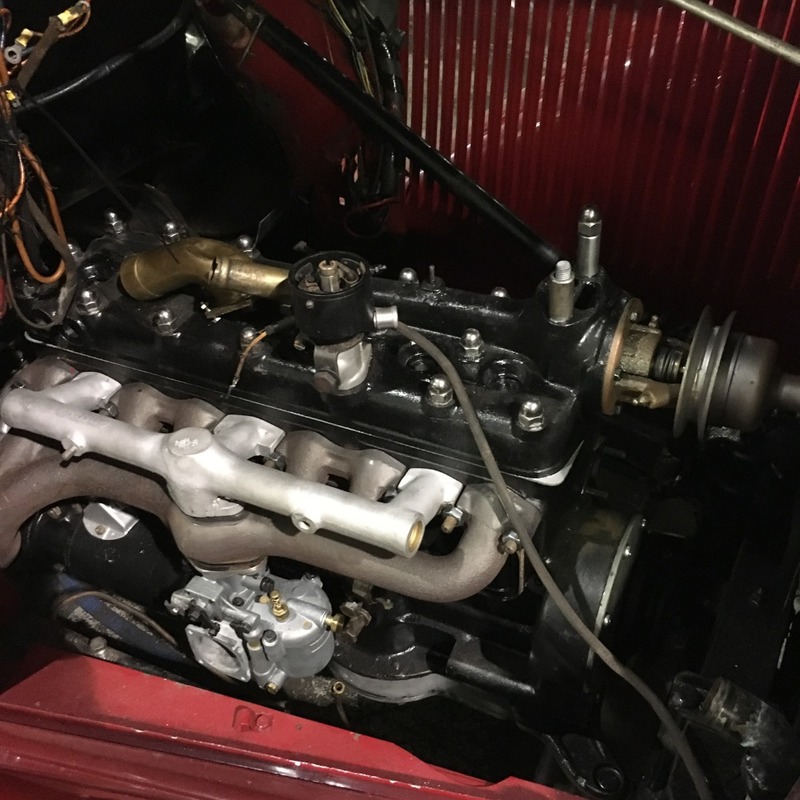 A wonderful discovery and exciting opportunity to own a rare and unique pre-war Mercedes-Benz 200 Sport Roadster.